Product prices and availability are accurate as of 2019-04-17 17:39:46 EDT and are subject to change. Any price and availability information displayed on http://www.amazon.com/ at the time of purchase will apply to the purchase of this product. 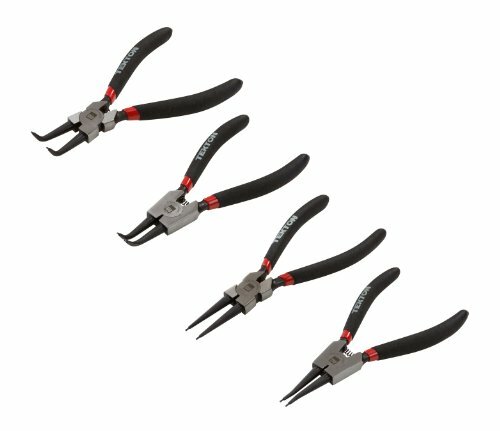 TEKTON 3576 4-Pc. 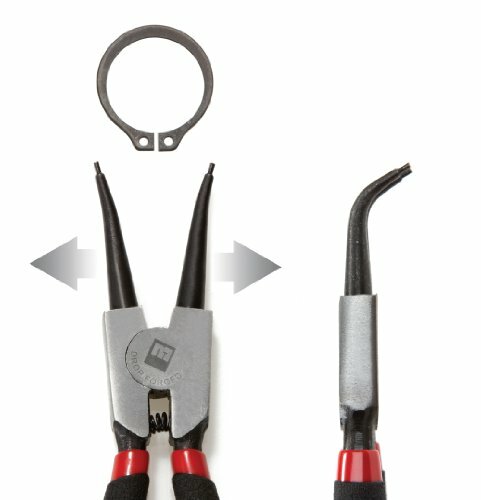 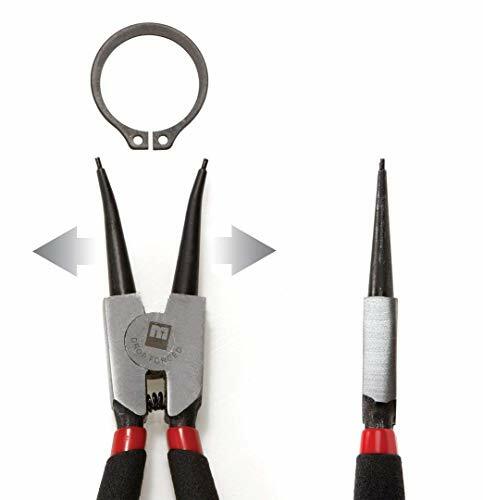 Heavy Duty Snap Ring Pliers features: Drop Forged, Heat Treated High-Carbon Steel, Precision-Machined, Black Oxide Finished Tips, Brush Polished Head, Powerful Spring-Loaded Handle, Cushioned Non-Slip Handle Grips, Size Range: Internal: 3/4" - 1-3/4", External: 3/4" - 2-1/2", Tip Size:050"